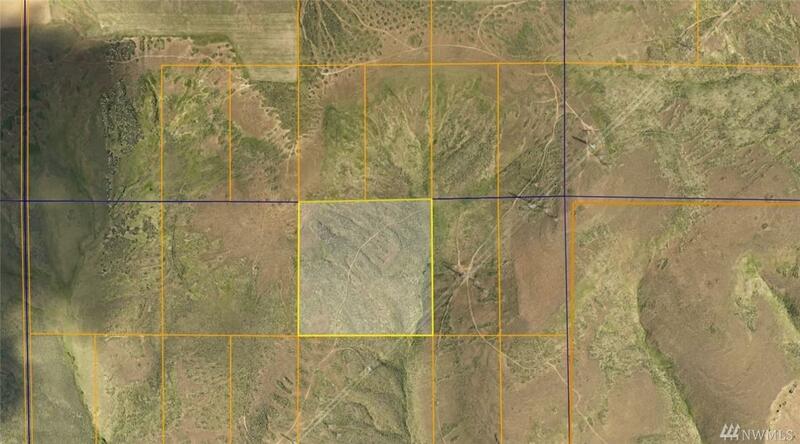 40 Acres of recreational property! Gorgeous views of the Coulee Corridor! Camp, hunt or just enjoy what nature has to offer! Just a short drive to wonderful Banks Lake!